The Texas Legislature convenes on the second Tuesday of January in odd-numbered years for 140 days. 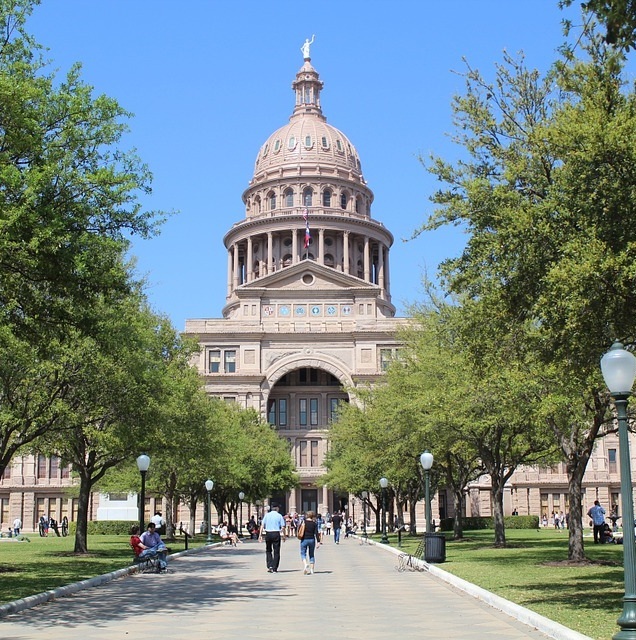 Consisting of 31 senators and 150 house members, this governing body works to pass legislation that impacts Texas residents and businesses in a wide-variety of areas. The two chambers – the Senate and the House of Representatives – work in conjunction to evaluate proposed legislation. If a bill passes both Chambers, it is then passed on to the Governor for his final approval or veto before it becomes a law. CollinCountyVotes is a cooperative effort between the Collin County Business Alliance (CCBA) and local Chamber of Commerce partners to educate business leaders and residents about local elections and to encourage greater voter participation.